Recently, Canadian Clear INTERNATIONAL LTD., entered into a strategic alliance with M/s Pielkenrood Group BV of the Netherlands to cater to the water and wastewater treatment requirement for the Oil and Gas sector industries in India. SHIVSU PIELKENROOD is in active discussions for provision of turn key solutions for ETP and Water Recovery Packages for a large PSU Oil Company in India. 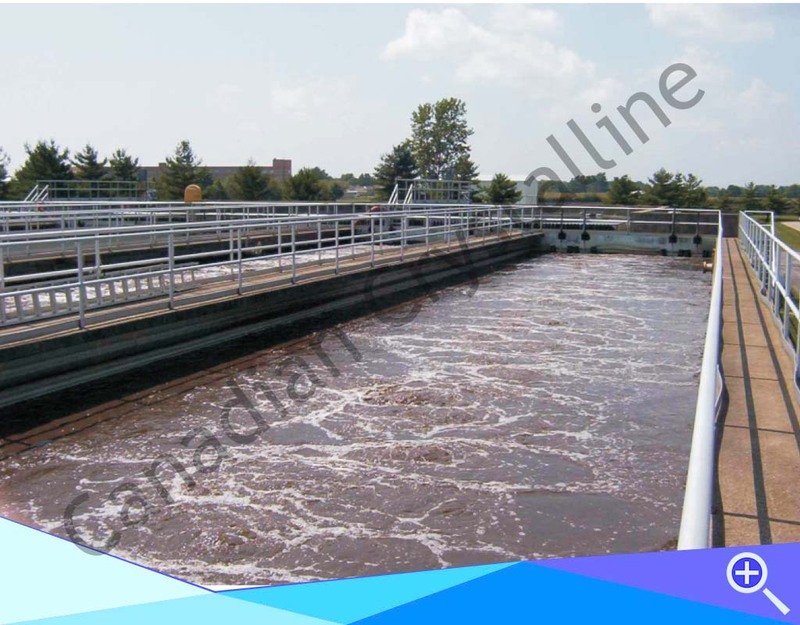 Canadian Clear also offers full fledged refinery effluent recyling plants including reverse osmosis systems.Sludge handling, decantering, and secured land fill is also addressed with modern technologies. 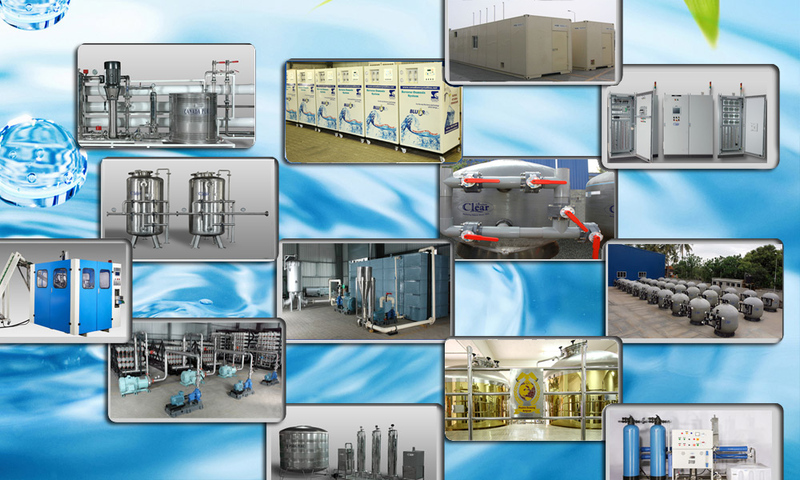 Contact us for immediate proposal on ZLD (Zero Liquid Discharge) for oil industries. Oil separators and biological treatment technologies.Please write to us for detailed reports and schematics for better understanding. 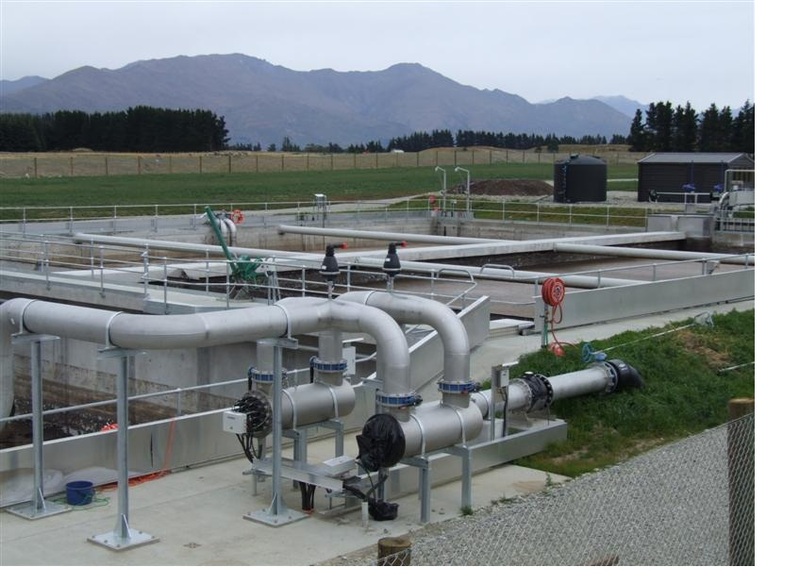 Canadian Clear also offers full fledged refinery effluent recycling plants including reverse osmosis systems.